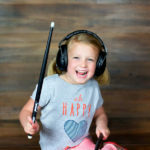 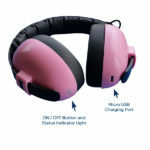 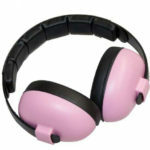 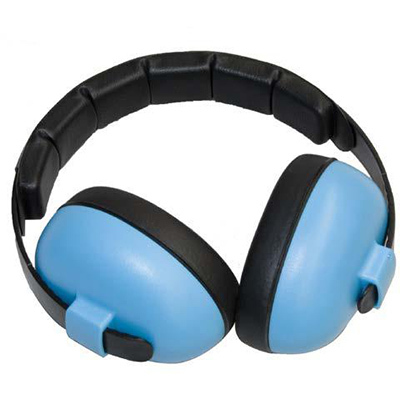 These light, easy-to-wear earmuffs protect from harmful noise and allow a safe connection to your favourite wireless devices! 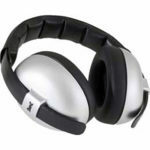 The Silver colourway is temporarily out of stock. 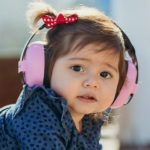 Your baby can now get the benefit of music, white noise or whatever you’d like them to hear through Bluetooth connectivity – and their hearing is protected by Banz Mini Muffs’ Class 4 sound-defence grading!